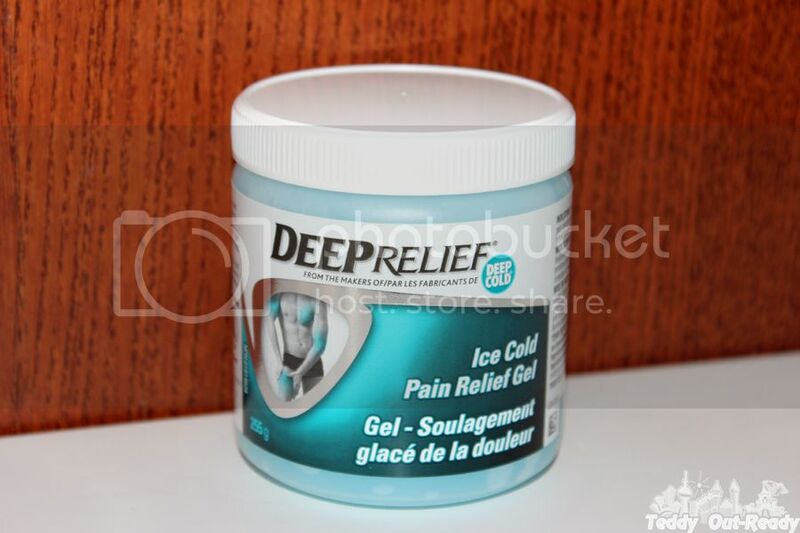 Deep Relief Ice Cold Pain Relief Gel is one of the best pain relievers in Canada. It has safe and effective ingredients to reduce your pain. Deep Relief Ice Cold Pain Relief Gel also reduces inflammation and penetrates deep into the source of pain providing fast relief. Acts fast what is always needed and lasts for longer time.